We have a great collection of living room furniture for you to choose from!. Our Living room Furniture includes bedroom furniture, ottomans, dining tables, dining chairs, lounges, Modular Lounges, Entertainment Centre Furniture, Sofas, Coffee Tables and more. Buy direct from local factories in Sydney and make your furniture dream come true and save a bundle. Tom's Living lounges are of variety styles and designs made here in Sydney Australia and could be customised to your needs. Crafted in Steel frames or Timber frame with 10 years guarantee on frame and foam. Available in Leather or any choice of fabric that will bring a luxurious feel to any space. Visitation to factory premises for viewing our range of fabric and styles can be pre-arranged. At Tom's Living, You will find uniquely designed furniture for nursing homes. 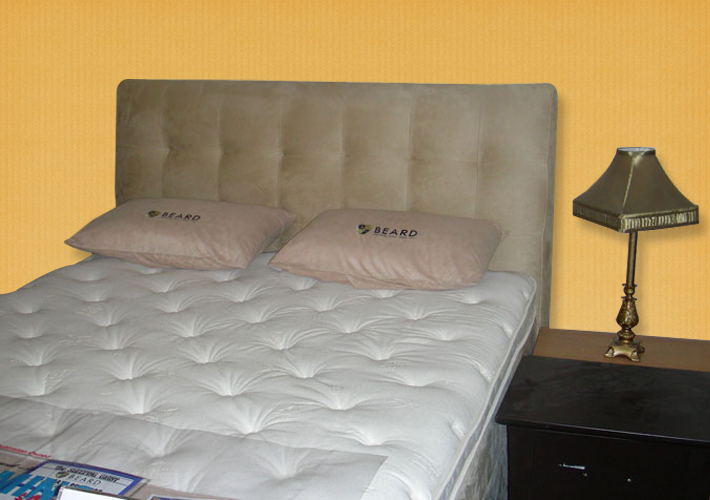 We offer the elderly people robust and top quality nursing homes furniture. Tom’s Living provides excellent re-upholstery service at very affordable prices. For Obligation Free quotes please email us or call numbers, see details below. 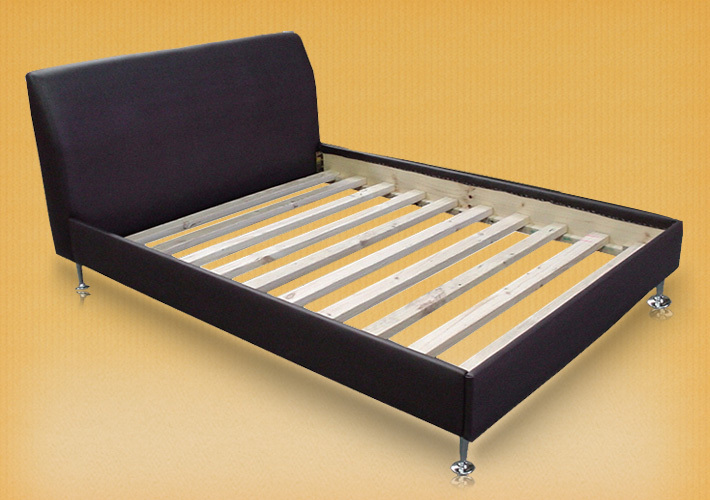 Check out our enormous collection of bedroom furniture that includes metal beds, wooden beds, upholstered beds with King Size, Double Size, Queen Size, King Single beds, Single Size Beds, Mattresses, Sofa beds, dressers, Liftup Base, Drawer Base beds. We have a spectacular collection of dining chairs that makes your dining room a stylish part of your home. We sell Dining room sets, Dining Chairs, Dining tables. Call us Today!